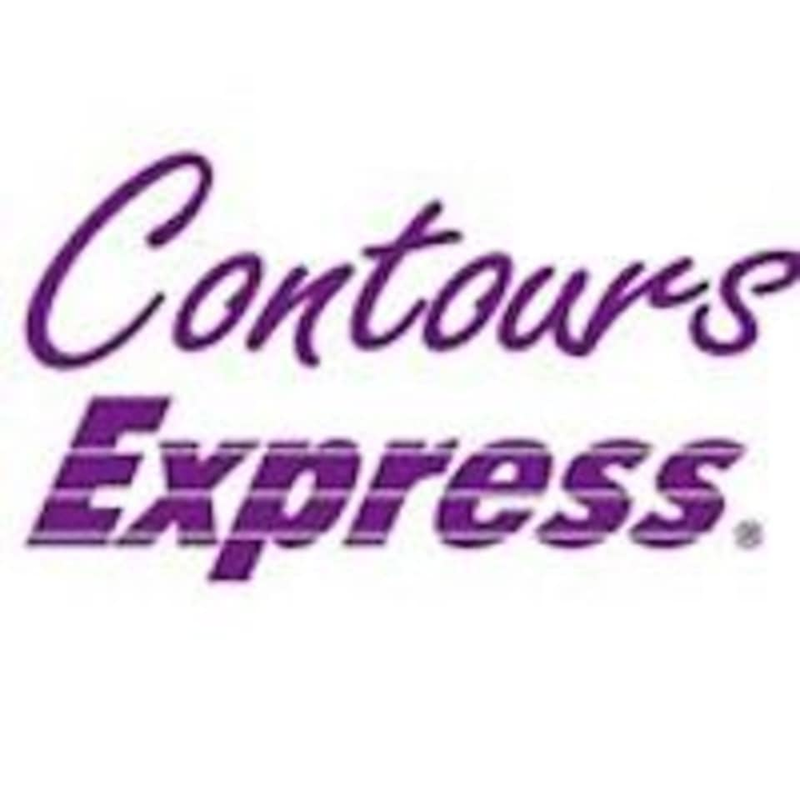 Contours Express is an international fitness gym franchise that is designed exclusively for women. They understand that women have specific needs, and their mission is to offer fitness programs that meet those needs to women everywhere, regardless of age and background. At Contours Express you'll find a fitness routine meant especially for you, personal coaching and tracking, express convenient workouts, and a friendly and supportive environment for you to work out in. Contours Express Choa Chu Kang is located at 202 Choa Chu Kang Avenue 1, #B1-63, in Singapore. I would prefer if the instructor is there in person to teach rather than following the work out through the TV. if only i knew, i would stay at home and follow any work out videos on YouTube. The trainer didn’t look experienced. But overall it was quite ok. Won’t come back tho. Beginners will find this class unintimidating, but I found the class a bit too amateur for me. Still, the workout routine was pretty good. The instructor is very friendly and helpful. Routine is easy to catch for a first-timer. Durga was great, patient and encouraging! The facilities are kept well and clean too! Women only gym so no need to worry about looking unglam while doing the circuit workout! The 30 mins circuit intervals between video cardio workout and weight station! Does get my heart rate up but would be good if they get the instructor to demo instead of playing video as that felt like what people could do if they watch YouTube.